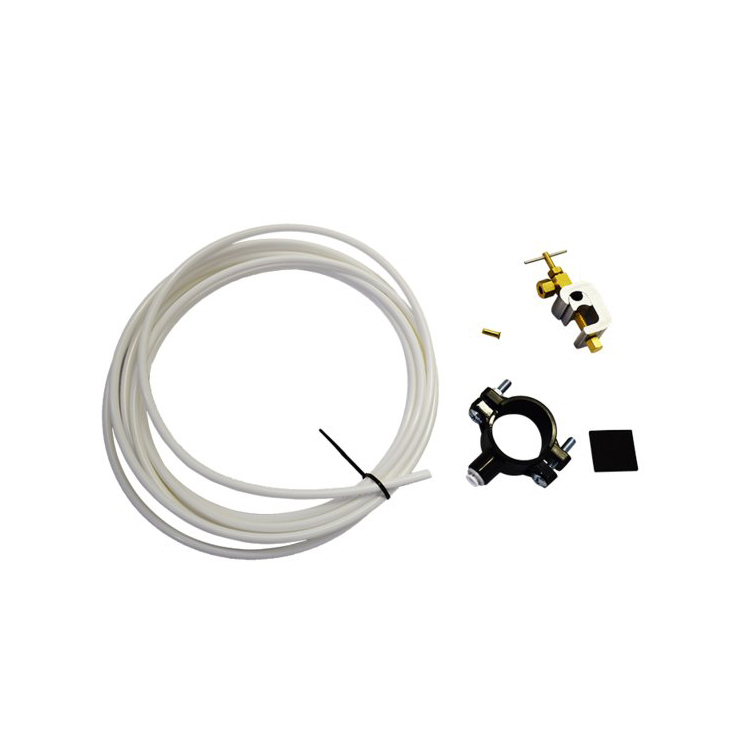 FW Water Cooler Installation Kit, a kit for FilterWater.com Floor and Countertop Bottleless Water Coolers. 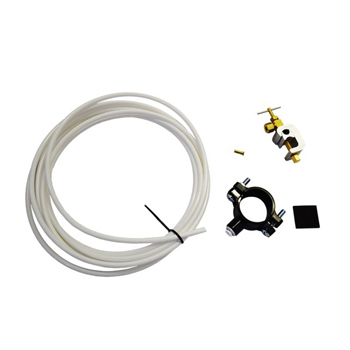 This install kit is designed to be shipped with FW water coolers when we don't know what type of pipes / plumbing a cooler will be connected to. Can be used for copper, plastic or flex metal water line connection. Optionally can be upgraded from 25 ft to 50, 100 and 200 ft. line.